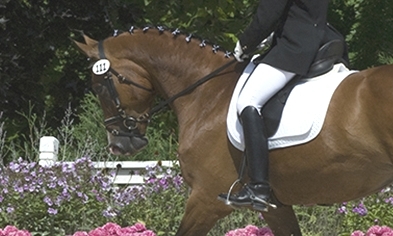 Kansas City area dressage community. Our first horse show of the year is fast approaching! Join us at Longview Horse Park on May 4 and 5th! See our May Show page for more details. Our May KCDS Board Meeting is May 13 from 6:30 - 8 pm at the Leawood Johnson County Library, 4700 Town Center Dr., Leawood, KS 66211. All members are welcome! Time to renew your membership? Check out your options and learn about the benefits of becoming a KCDS member. Check out the latest KCDS news! See what's going on with the club and what events are coming up. Get involved with KCDS! Learn more about our horse shows, upcoming clinics and educational events. Follow us on Instagram and Facebook to stay updated on our events and share your dressage story.